Brexit and British aviation: Where do we now stand? Ever since the Brexit vote last June, commentators have been clamouring to figure out what this decision means for British aviation. With Article 50 yet to be triggered, the answer is still some way over the horizon. But, a number of notable commentators have now put their cards on the table by outlining their biggest fears and hopes. Aeroplane manufacturer Airbus currently employs around 15,000 people across the UK. Chief Operating Officer Tom Williams has expressed concern over the negotiation period ending without an adequate deal in place, resulting in the UK defaulting to World Trade Organisation (WTO) rules. Without the ability to move people and products fluidly across the EU, Williams warned MPs that “we are entering a dangerous phase”, adding that US rivals Boeing would be “delighted”. Low-cost carrier Ryanair transports around 40% of the 25.3 million continental visitors each year. Chief Executive Michael O’Leary has expressed similar concerns to Airbus, warning the carrier would seek to move additional capacity into the EU following a fall in year-on-year growth of 11%. The AOA is a trade association that represents 50 airports nationwide. 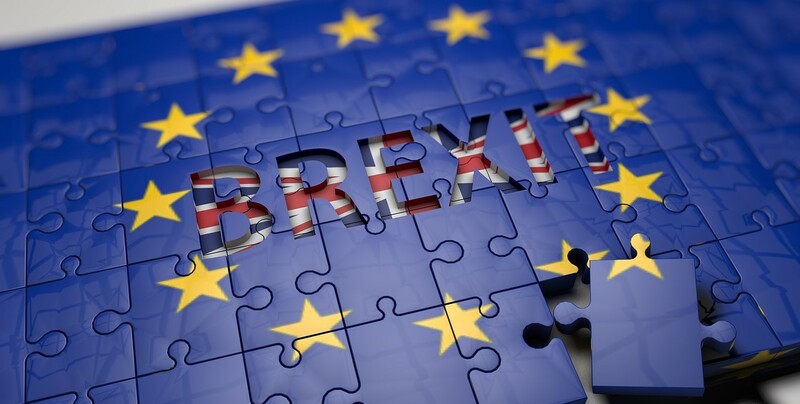 AOA Public Affairs Manager Henk van Klaveren made his thoughts known on the potential impact of Brexit on UK trade and tourism. International law firm Holman Fenwick Willan have been attempting to unpack the ramifications for the European Aviation Safety Agency (EASA). Sue Barham, a consultant at HFW, stated: “If EASA regulations no longer apply, existing EASA approvals, such as maintenance approvals, potentially fall away”. This would require the UK to set up and enforce its own regulatory structure at great cost, with no guarantees that other regulators would recognise the new standards. The full impact of Brexit on British aviation won’t be known until long after exit negotiations have been completed. We’ll continue keep you posted on this momentous industry change. Call on AeroProfessional for more of the latest industry insights and how they might impact your recruitment strategy.